Summary: Guide to School Based Occupational Therapy is an electronic booklet that is an excellent resource for therapists, parents and teachers on school based occupational therapy. It answers questions such as: What is school based occupational therapy? 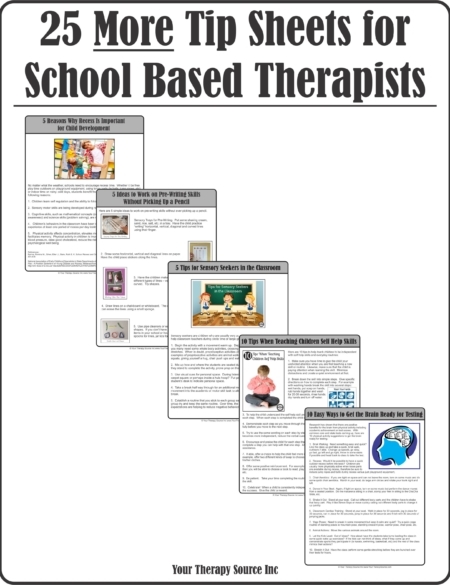 What is the difference between school based therapy and medically based therapy? What are some signs that would indicate that occupational therapy may be necessary for a student? 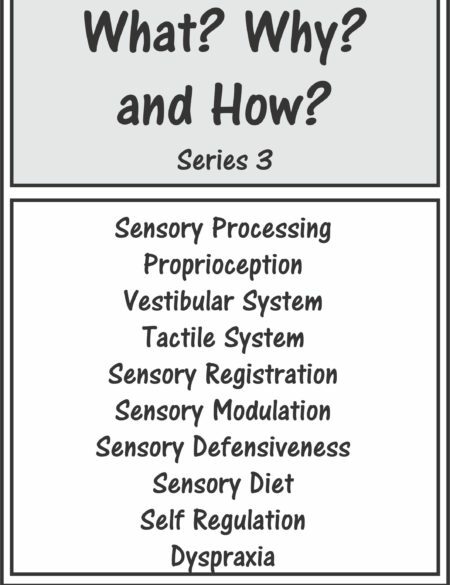 What type of activities may occur during an occupational therapy session? 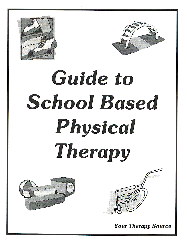 What is the difference between school based occupational therapy and school based physical therapy? It also includes several forms to document goals, progress, carry over suggestions and questions. 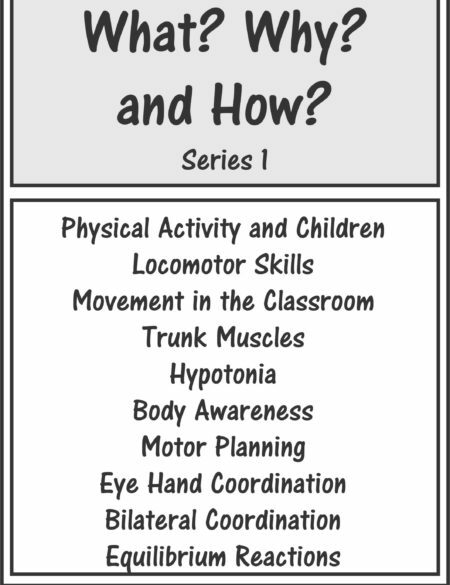 In addition, there is a parent/teacher glossary for occupational therapy terms. This booklet is an essential tool to increase communication and educate parents and school staff.